BUANATRIARTA.COM, Apitong Truck Decking – Better than the Oak or other woods. 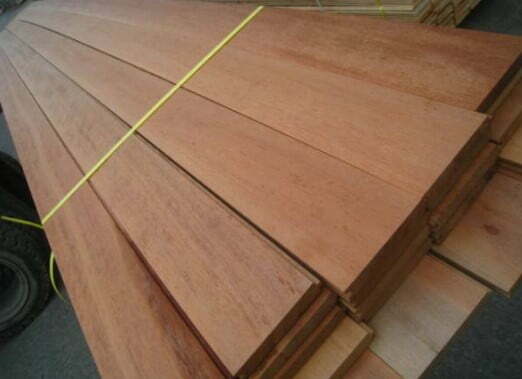 Apitong lasts longer for Truck Trailer Bed Decking. Apitong is better suited than any other wood in the world for trailer decking because of its durability, affordability and sustainability. Janka of Malaysian Apitong is 1390 – Harder than Oak! Need Apitong to Truck Decking?